J & M Market Hall at Denio’s is a versatile facility available to host trade shows, consumer shows, events as well as large meetings. With nearly 8,0000 square feet, 3 ten-foot sliding doors, on-site restrooms and 3 small private rooms for changing or a green room, it’s the perfect location for your next event. 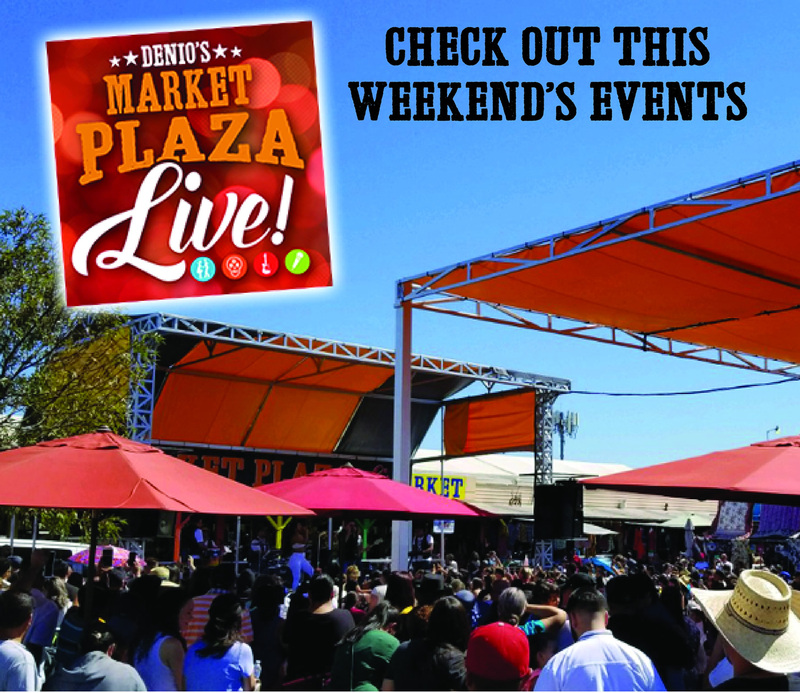 To check date availability, get pricing information, or book an event, please call Denio’s office at 916-782-2704 or email info@deniosmarket.com, Attention: EVENTS. There is a $200.00 nonrefundable reservation fee required to hold event date. This deposit is applied to the total facility rental fee. Remaining balance is due ten (10) days prior to event date. Payments will only be accepted in cash, cashier’s check, money order or credit card. A $50 garbage fee will be charged in addition to rental fee. Any damage to facility shall be the responsibility of the renter/promoter. A damage deposit of $150 is required at time of booking and will be returned to renter/promoter if facility is left in satisfactory condition (determined by Denio’s Management). All vehicles entering Denio’s grounds will be charged a $4.00 per car parking fee. Parking Tokens may be purchased at a reduced rate in advance from Denio’s Management to provide to event attendees before event. Maximum facility rental day is from 6am until 5pm on Saturday and from 6am until 6pm on Sunday. All cleaning by renter/promoter shall be completed by 5pm on Saturday and 6pm on Sunday unless other arrangements have been made with management (at an additional fee of $100 per half-hour). Evening rentals are not available at this time. Food service will be provided by Denio’s and available for sale at time of event. No outside food or drink may be brought in unless prior approval has been given by Denio’s Management.